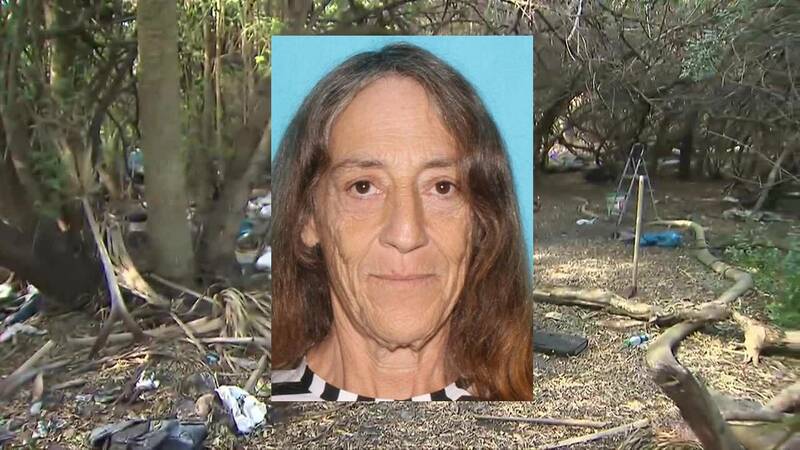 The remains of Theresa Anne Seavey, 54, of Fort Lauderdale, were found in a wooded area in Pompano Beach. 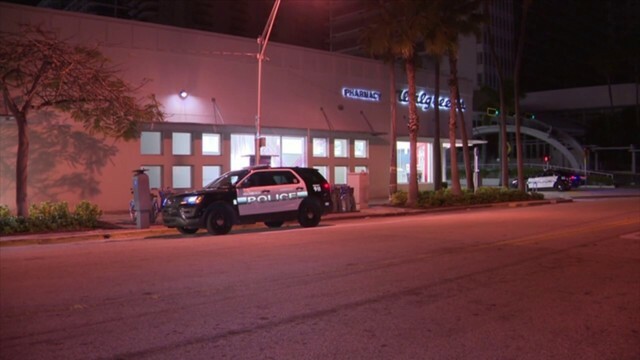 POMPANO BEACH, Fla. - Human skeletal remains found last week in Pompano Beach have been identified as those of a missing 54-year-old woman from Fort Lauderdale. Broward Sheriff's Office spokeswoman Gina Carter said Friday that the remains were positively identified as those of Theresa Anne Seavey, who was reported missing in late December. 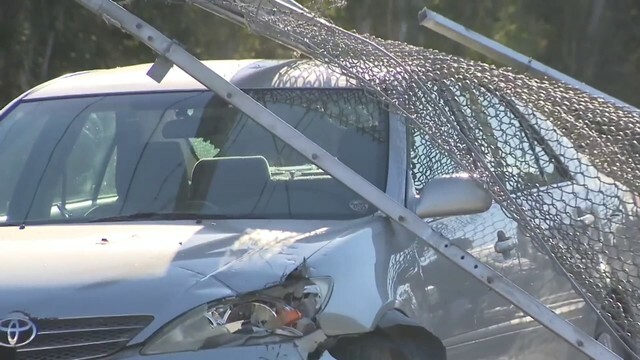 The remains were discovered Feb. 10 in a wooded area near Blount Road and Copans Road. Carter said the remains would be further examined to determine a cause of death. Anyone with additional information is asked to call BSO detectives at 954-321-4219 or Broward County Crime Stoppers at 954-493-TIPS.